TAP Air Portugal will offer top quality FTEJerez graduate pilots the opportunity to be selected as First Officers. Flight Training Europe (FTEJerez) is proud to announce that it has entered into an agreement with TAP Air Portugal, the country’s national flag carrier, to offer FTE’s first-class graduates the opportunity to be selected as First Officers for TAP Air Portugal. In terms of the agreement, potential candidates identified by FTEJerez who, having completed their EASA ATPL (Air Transport Pilot Licence) training meet the stringent criteria set by TAP Air Portugal, will be given the opportunity to apply for a First Officer position and can be invited by TAP for assessment in Lisbon. 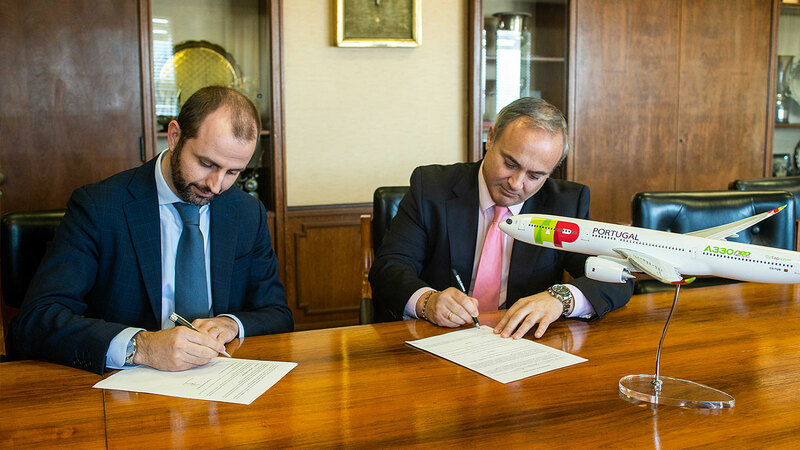 With the signing of this agreement TAP Air Portugal becomes the latest airline partner to join a wide range of prominent international airlines that recruit or train their cadet pilots with FTEJerez. TAP Air Portugal was established in 1945 with two Dakota DC-3 aircraft and, incidentally, its first international flight was in 1946 from Lisbon to the Spanish capital, Madrid. 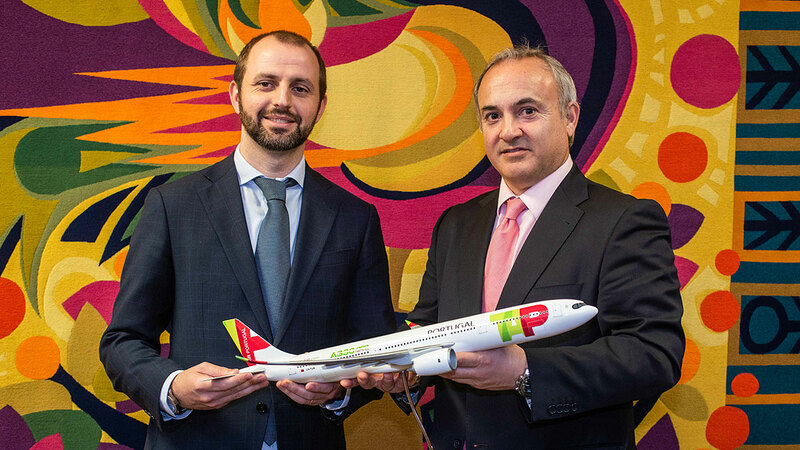 Today, the new TAP Air Portugal boasts a fleet of 93 aircraft operating an average of 3,000 flights a week to 90 destinations in 36 countries.